Hideo Kojima’s had a pretty weird year, but it looks like he’s ending on a high note. 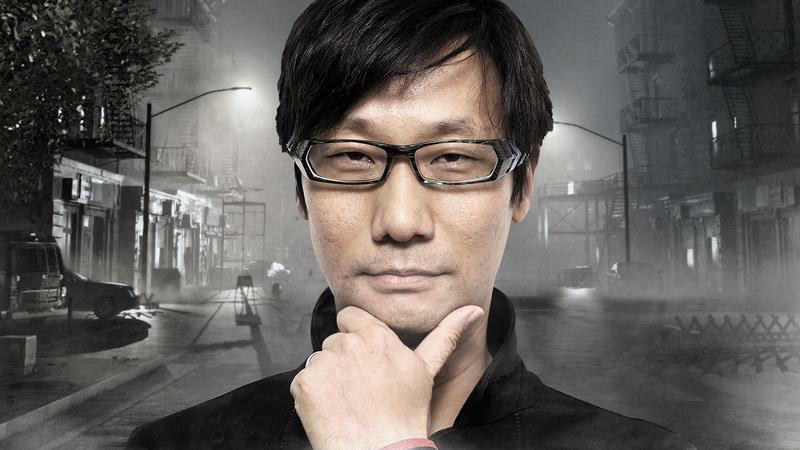 According to a report from Japanese business publication Nikkei, Kojima knows what’s next and is in talks to make it happen. The designer, known for the Metal Gear Solid series and a pile of other cult classics, is talking to Sony about forming a new studio. 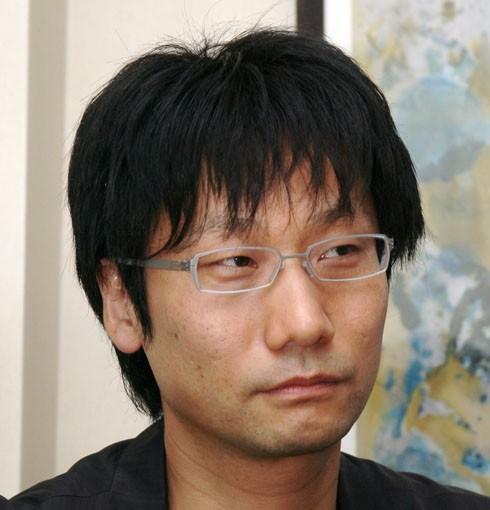 The studio will be staffed by former Kojima Productions team members. The report states that as of December 15, Kojima’s time with Konami is officially done (ending his vacation, presumably). If true, this would be a huge get for Sony. 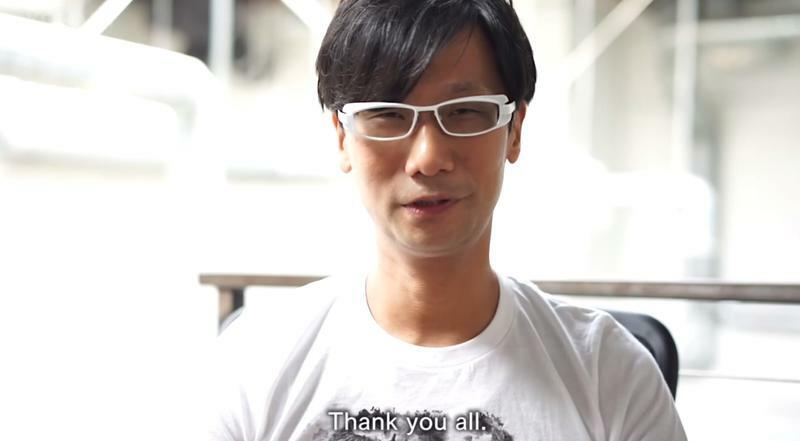 Kojima is a well known game director not just in Japan but worldwide, and Metal Gear Solid V: The Phantom Pain sent him off on a high note as one of his best games yet. 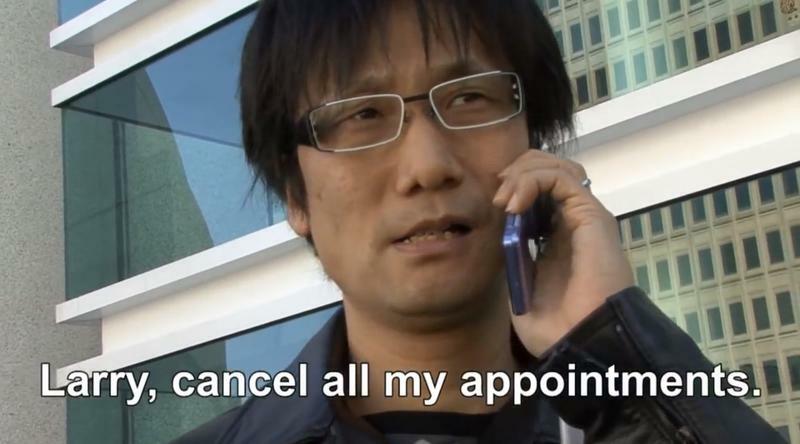 After 30 years with Konami, he’s clearly not done yet. 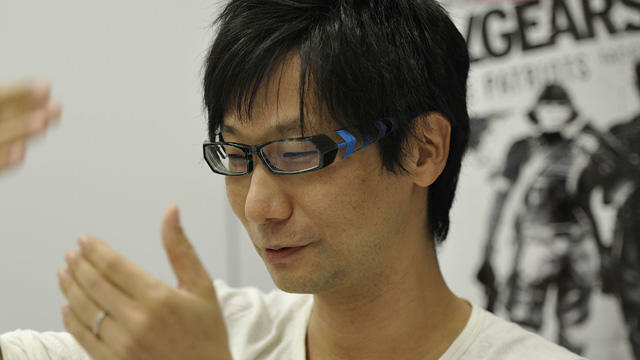 Having Kojima as an exclusive creator would be huge for the company. His next game won’t be Metal Gear, for obvious reasons, but he’ll have something interesting in the hopper before too long.